so I thought I'd post a Merry Christmas to anyone still skimming blogs or Flickr. 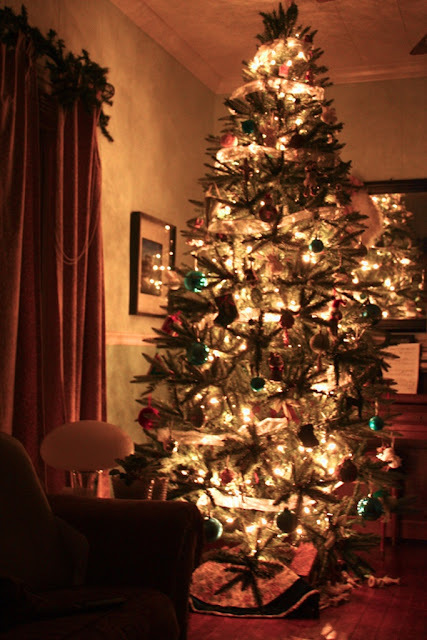 This is the sight that I enjoy reading and relaxing by every night of the holiday. Hope your day was blessed.